Dr. Branco has been a member of Meritage’s Board of Directors since 2007, serving as Co-Vice Chair for the last six years. 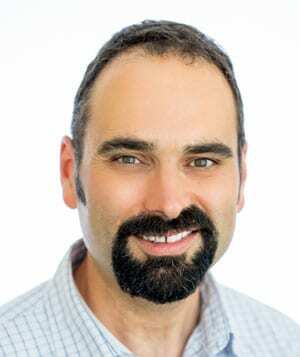 In addition to his tenure with Meritage, Dr. Branco is an Assistant Clinical Professor of Pediatrics at UCSF and has worked for Marin Community Clinic, the Pediatric After Hours Clinic and at Marin General Hospital as a Pediatric Hospitalist. In 2005, Dr. Branco joined Tamalpais Pediatrics and has been the managing partner since 2006. Originally from Massachusetts, Dr. Branco attended Boston University for both his undergraduate degree in Psychology and medical school training. He moved to California in 1995 for his pediatric residency at Children’s Hospital Oakland.